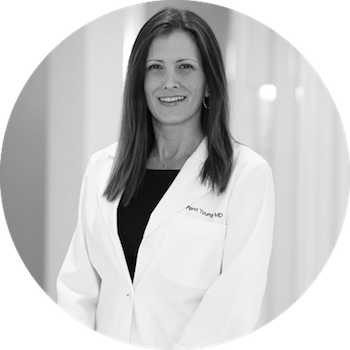 Dr. Perri Elizabeth Young is a primary care physician who is Board Certified in Internal Medicine, and serves as our in-house Medical Evaluator. Her areas of special interest are Preventive Health and Peri-Operative Care with a focus on Women’s Health. She has been practicing in our community for 15 years. Our staff will facilitate each patient’s visit with her to complete the pre-operative medical evaluation that is required prior to surgery. Dr. Young’s training at the University of Miami Miller School of Medicine and Jackson Memorial Health Systems prepared her to diagnose and treat complex medical problems. Yet, through her experience in private practice, she has nurtured one of the greatest skills, developing patient rapport, understanding their needs and concerns, medically and emotionally, and determining the best course of action to satisfy a common goal – health and wellness. 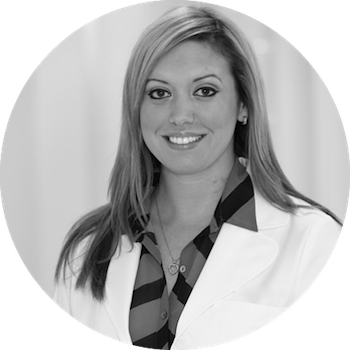 Our distinguished Office Manager, Alicia, has over 20 years of diversified medical experience, having served in this position since the inception of Dr. Simon’s practice. She works tirelessly to manage all the components of the office and maintain a professional yet friendly and warm atmosphere. 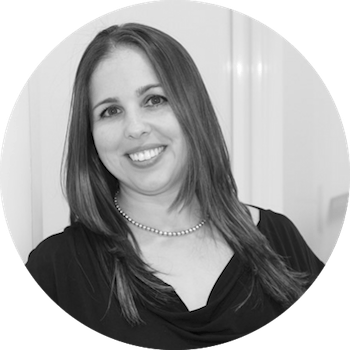 Her depth of knowledge about the business plan, her clinical background and her leadership skills have contributed significantly to the success and growth of Dr. Simon’s practice. 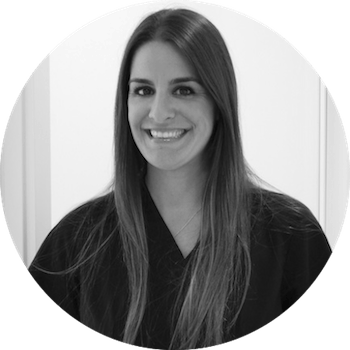 Alicia is keenly aware that each member of our team plays a crucial part in the workings of the practice, and as such, she expects staff to be committed to providing personalized and high quality care, thereby achieving outstanding results and in turn, the highest level of patient satisfaction. Our Patient Coordinator Elizabeth fills the essential role of serving as the liaison between each patient and Dr. Simon. 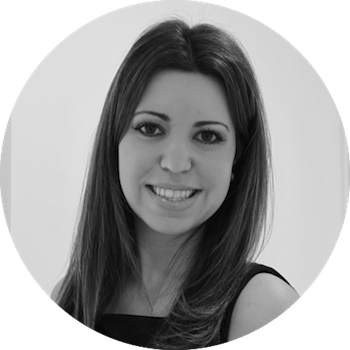 She is responsible for scheduling consultations, providing information about our practice, explaining the procedures and services available in our office, and coordinating surgery. Elizabeth’s primary objective is to work meticlously in concert with Dr. Simon to make certain that each patient has an unparalleled experience from the initial phone call and appointment, to the pre-operative workup through to the surgery and the completion of care. Her communication skills, dedication, and genuine caring create a wonderful environment and promote patient satisfaction. As the Surgery Center Nurse Manager, Priscilla is responsible for overseeing the day-to-day functions of our surgery center. She supervises all stages of peri-operative care from the moment the patient arrives, to the encounter in the operating suite, through post-operative recovery and discharge. As a Registered Nurse with over eleven years of surgical and emergency room experience, Priscilla brings expertise and efficiency to our center while maintaining a compassionate demeanor. Her goals are to satisfy the highest standards for patient safety, provide excellent patient care, and at the same time, ensure the patient and family have a pleasurable surgical experience. Nicole has served as Chief Medical Assistant for Dr. Simon for the past two years. Prior to this, she worked for over ten years in the medical field in primary care and specialty settings. She is responsible for all direct clinical patient care, performing phlebotomy, medical and peri-operative evaluations. Nicole also assists Dr. Simon during laser and minor surgical procedures. With her confident bedside manner and skillful technique, Nicki is able to make patients feel at ease before, during and after their treatments and visits.